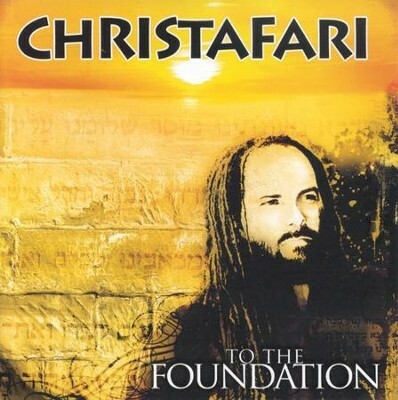 On their rootsiest effort to date, Christafari revisits their musical and spiritual foundation with dramatic results. Full bodied horn melodies, heart pounding bass and precise drum rhythms form the perfect backdrop for frontman Mark Mohr and an A-list of special guests. I'm the author/artist and I want to review To the Foundation CD.